When it’s time to buy auto insurance for a new vehicle or a new driver, it’s a good idea to get estimates from several different companies and compare their coverage to ensure that you are getting the best deal. American Insure-All® does all this work for you. 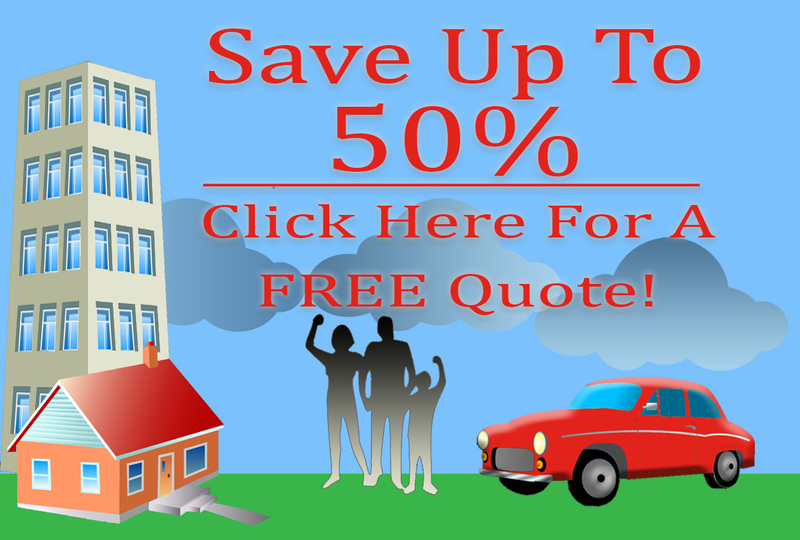 It’s a one-stop shop for affordable car insurance quotes in Lynnwood and coverage that meets your needs. American Insure-All® works with more than fifty insurance vendors. We can sit down with you and discuss your requirements for insurance, who will be on the policy, what vehicles you need to be covered, etc., and determine which insurer and policy will work best for you. As insurance brokers, our goal is to help you, not just one insurance company. If you work with a traditional insurance agent, their focus is meeting quotas and selling policies for a single insurance vendor, as the agent works for one business. 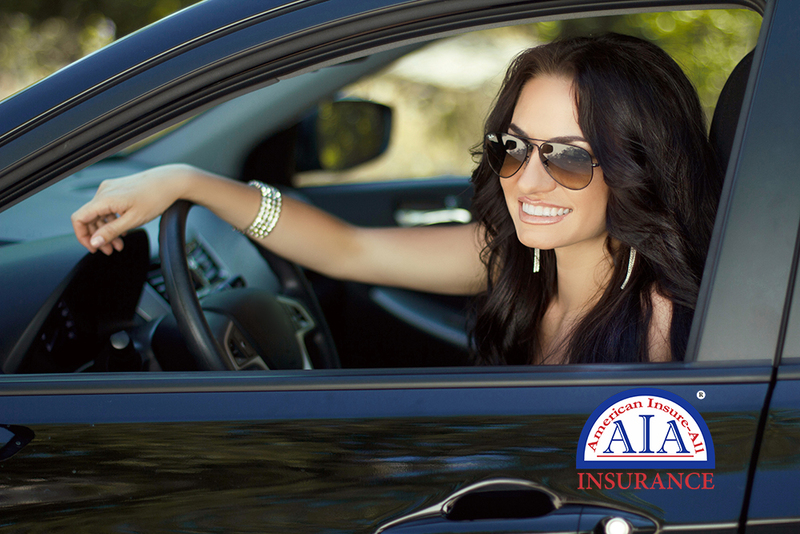 Whether you need coverage for yourself, you and your spouse, have a teen driver, have had a DUI, or have another unique situation, we will be able to pair you with the insurer and policy that offers the coverage you can afford and meets federal guidelines at the same time. We can also bundle policies to provide additional savings. Life, home, RV, and other insurance are all part of our insurance repertoire. The team at American Insure-All® is dedicated to supplying you with excellent insurance coverage and affordable car insurance quotes in Lynnwood. Contact us today at (888) 411-AUTO to schedule an appointment or drop in anytime. You can count on us to be impartial regarding varying insurers and ensuring that your insurance needs are met first.